Is '23andMe' the Best Genetic Ancestry Testing Service for Me? The company 23andMe no longer wants to be known as just a genetic ancestry testing lab or simply a genetic ancestry service. Judging from their marketing campaign, it seems that they are strategically positioning themselves to allow their customers to explore their genetics throughout their life. As the field of genetics evolves, 23andMe plans to bring the latest technology to the consumer in the form of new tests as they become available. This strategy cleverly allows the company to turn one time users into lifetime customers with the promise of new and exciting future tests. With the mapping of the human genome comes the promise of precision medicine. That drugs can be developed to target errant genes that control cancer tumors. That longstanding medical mysteries can be solved by identifying the DNA sequences that cause them. That the tools of DNA can be used to eradicate some of our most vexing diseases, the same way that polio was nearly wiped from the face of the earth a few decades ago. All the hype of what is to come in the future may have oversold what is possible now. Most people rightly assume that the more information they have about their genetic risks, the more informed decisions they can make about their own health. In addition to the genetic ancestry testing reports 23andMe provides a host of carrier status reports, wellness reports and traits reports. Much of this information is of little practical use, but fun to look at. The carrier status reports, however, have the potential to deliver life changing news to their owner! There is a natural human impulse to find explanations for our health problems. These reports could provide an easy explanation for an illness even if it has nothing to do with what is causing the symptoms (i.e. incorrect self-diagnosis). The bottom line is that most consumers don’t have the educational background to fully understand their test results and what it means to them. There is no guarantee that you will ever experience symptoms even if you have the genetic marker for it. Having the genetic marker likely increases your probability for getting it, but does not seal your fate. Explaining ambiguous statistical probabilities to their patients makes a doctor’s job harder. Most parents are worried about passing on their condition down to their children. There is no guarantee that the genetic trait will pass to offspring due to inexact nature of how genes are passed from one generation to another. 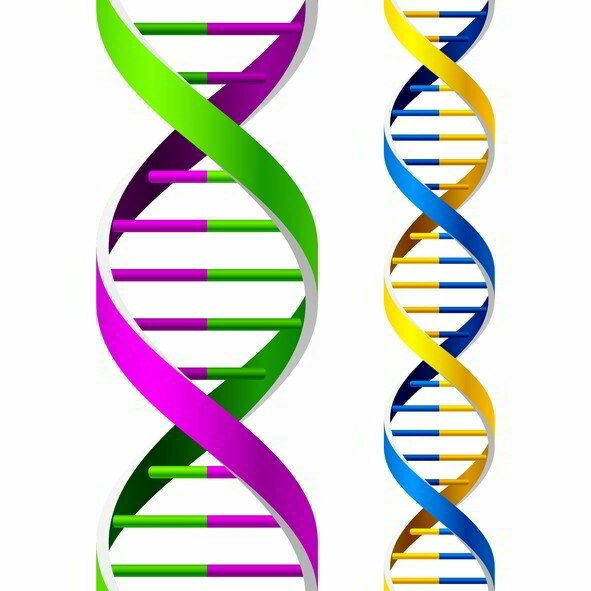 The dilemma for consumers seeking the best genetic ancestry testing services available is just because a genetic test exists does that mean you should get it? The answer to this question may well depend on the consumer’s personality. For the worrying type, genetic bad news could permanently degrade their lifestyle triggering an unhealthy obsession with their newfound condition. On the other hand, someone with a level head would be in a better position to handle the news in a constructive way. So, when considering if 23andMe is the best genetic ancestry testing service for you, sometimes it is better to just say no. The bottom line is that if you choose to send your saliva sample in to 23andMe, you may be in for more emotional distress than you bargained for. If you find that you are a genetic carrier for a particular condition, seek the advice of your doctor. Medical professionals should be able to put your potential risks of your condition into context.